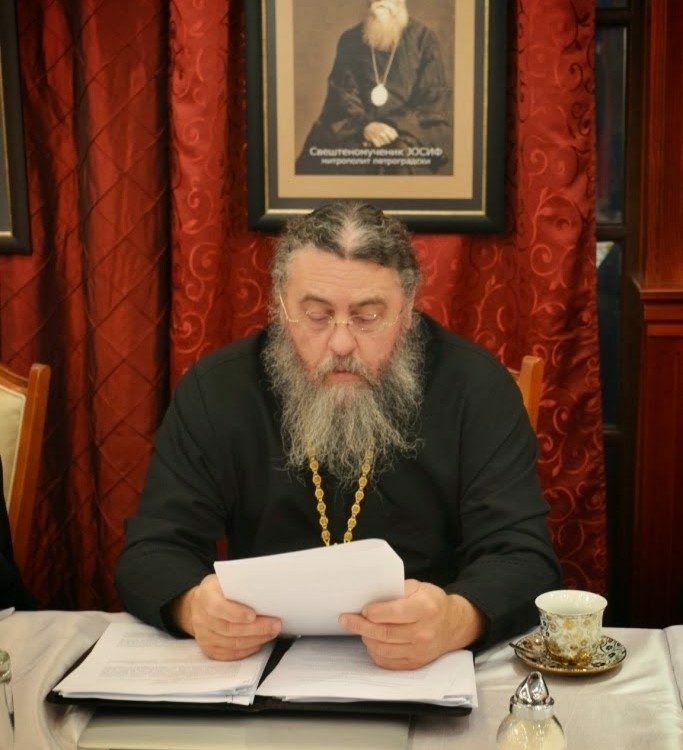 (Source) A new appeal for unity between the RTOC and the ROAC has appeared, first on the blog of ROAC Protopriest Alexey Lebedev, and then on the official website of RTOC. It is signed by 8 clergy and monastics of ROAC and RTOC, and requests a return to “fraternal communion without administrative subordination to each other”. The document notes that both Synods were originated with the work of Abp Lazar (Zhurbenko), as well as noting that the attitude of the Catacomb Church was one of unity between the different branches of the Catacomb Church. A proper translation is forthcoming. A Google Translation is below. Eminences of the Russian True Orthodox and the Russian Orthodox Autonomous Church!Asking for your blessings and prayers, we humbly ask you to consider our appeal. 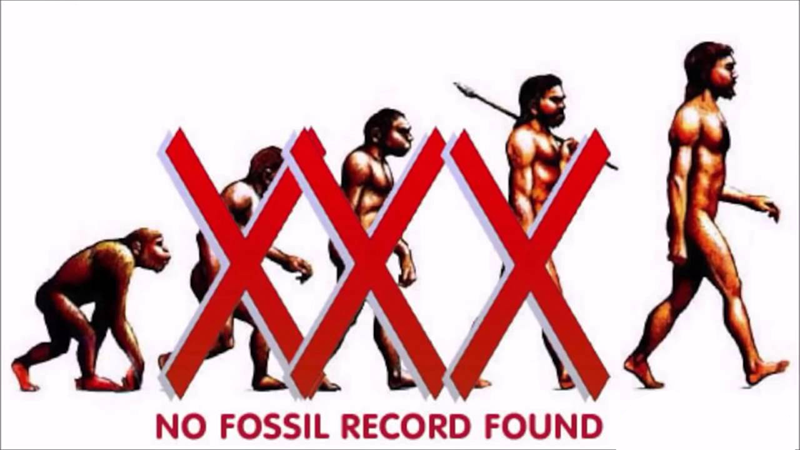 In these times of apostasy True Russian Orthodox Church is entering a new phase of its existence, when in confession intact purity of Holy Orthodoxy Christians may fall again persecution, and most of the True Orthodox Church will again have to go to the catacomb position. In this situation, great importance attaches to those canonical principles that underlay the life Catacomb True Orthodox Church. 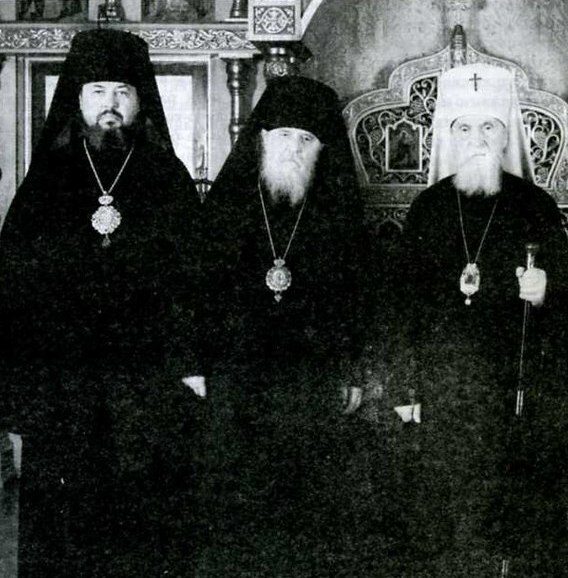 Its Founding Fathers and the ideologues from the outset rejected the idea of creating a totalitarian state in the territory of alternative administration and centralization of ecclesiastical authority, opposing to it the decentralization and self-management in the field, in accordance with the Decree of His Holiness Patriarch Tikhon, the Holy Synod and the Supreme Church Council of the Russian Orthodox Church from 7 / November 20, 1920 at number 362. On the basis of this Regulation prophetic communication. Patriarch Tikhon’s Catacomb CPI emerged in the Soviet Union and the Russian Orthodox Church Outside of Russia, it is the basis of the canonical legitimacy of both parts of the Russian Church. H yne existing jurisdiction (RTOC ROAC, ROCOR (A) ROCA (V)) the canonical base their existence, relying primarily on the document. However, this Decision does not concern the creation of the central bodies of the Supreme Church Authority in the Russian Church, but, on the contrary, provides only temporary control of the church authorities “for several dioceses in the same conditions” (see § 2). Therefore, based on the Decision number 362, none of the mentioned parts of the Russian Church can not and has no right to claim to be complete throughout the canonical authority of the Local Russian Church and the ensuing power and authority. It follows that all currently existing parts of the Russian Church on the grounds and in the letter of the Patriarchal Decree number 362 are equal only “self-governing Metropolitan District,” consisting of “several dioceses in the same conditions” (p. 2). For more information about the canonical value of the Patriarchal Decree number 362 with respect to the present position of the True Orthodox Church set forth in the appended to our treatment of historical and canonical note. Now, as in the 1920-1930-ies., Particularly urgent need to return to strict adherence to the basic Regulation and execution of communication. Patriarch Tikhon number 362 and relying on him to make every effort to achieving progressively the true unity of the Russian Church, recognizing the possible existence of several parallel ecclesiastical administrative structures (“self-governing metropolitan districts”) on the canonical territory of the Russian Church, as it provides Patriarchal Decree number 362 (part 2) in case of emergency and non-legitimate Supreme Church Authority in the face of legitimate Patriarch, the Synod Council and the fullness of the Local Russian Church (see annex). 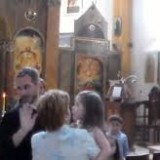 In fact this is one Church only, in accordance with the Decree of St.. rds. Tikhon number 362, which has a current emergency conditions different time church management (administration), as it was in the 1920s and ’30s. Since 1927, in Russia there is no canonical supreme ecclesiastical authority in the face of legitimate Patriarch, the Synod Council and the fullness of the Local Russian Church, the Decree number 362 remains the canonical foundation on which is based not only the existence of all modern branches or parts of the Russian Church, but on the basis of which the only possible their union. Moreover, it explicitly prescribes a self-governing church districts have communion with one another without creating a single administrative structure and subordination of one “small cathedral” (Synod) to another (see annex). In this regard, in the face of impending trials and persecutions, appeal to the Synod of Bishops and the Synod of Bishops of the RTOC & ROAC, between which there is no distinction or difference of religious character, to start a dialogue between the church and the RTOC &ROAC in order to recover between fraternal communion without administrative subordination to each other. It was considered these branches of the Russian Church united not only by a common heritage and history, but also the general episcopal succession from one bishop – Archbishop Lazar (RTOC and bishops and bishops ROAC at the time it was ordained by Archbishop Lazarus). The fact that the origins of the continuity of the two branches was one bishop, was not coincidental, but providential. And this, we believe, is key to their future unity. Execution of wills Holy New Martyrs and Confessors of Catacomb shall be the beginning of a dialogue between the fraternal and RTOC & ROAC and, in accordance with the Resolution of the prophetic communication. 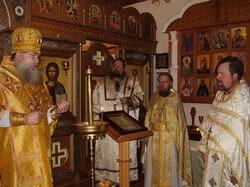 Patriarch Tikhon number 362, restore Eucharistic unity of all parts of the once united the True Russian Church. This is especially true for the Russian Church after the unification process begun in the Greek CPI, and many of our parishioners are constantly asking us a question: why the Greeks found the strength to unite, and we, Russian, more and more separated. Application to handle: 6 pages.